Offering you a complete choice of products which include swine flu mask and disposable head caps. We are among the most sought after companies for providing Disposable Masks to our most important clients. These are available in intricate design, could be easily worn, prevent from infection and give effective results as compared to others. 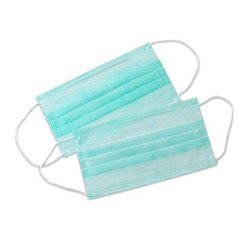 These Disposable Masks are designed by expert professional and enriched with sharp edge technology. Our company has gained name and fame in field of providing Disposable Head Caps to our prominent clients. 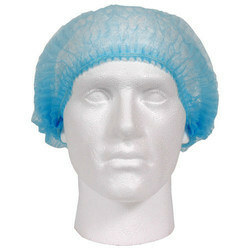 These Disposable Head Caps are widely demanded in various industries for safety purposes. These are extensively used in food, pharmaceuticals, hospitality and other industries. These are highly demanded in the market.